Hairspray is a beauty cabinet staple, and has been for decades. Any why not? It can do marvellous things for your hair: give superior hold, boost the volume, add some scent and control flyaway hair. But did you know that with every spray, you’re likely increasing your risk of cancer, skin irritation, and lung disease, thanks to inhaling fine particles of carcinogenic gases? Propylene glycol is the stuff you top up your car with so fuel doesn’t freeze – you know, that chemical that’s so tough that it can withstand temperatures of -34 ° degrees. Propylene glycol has been linked to red, itchy skin; allergic reactions; kidney and liver toxicity; and stupor, convulsions and other unspecified “severe mental symptoms”. These are used to push all those chemicals out of the can and onto your hair. But this practicality comes at a cost – with propellants linked to allergic skin reactions, asthma and breathing difficulties. In some cases, they’re even (and rather frighteningly) linked to fatal heart complications. 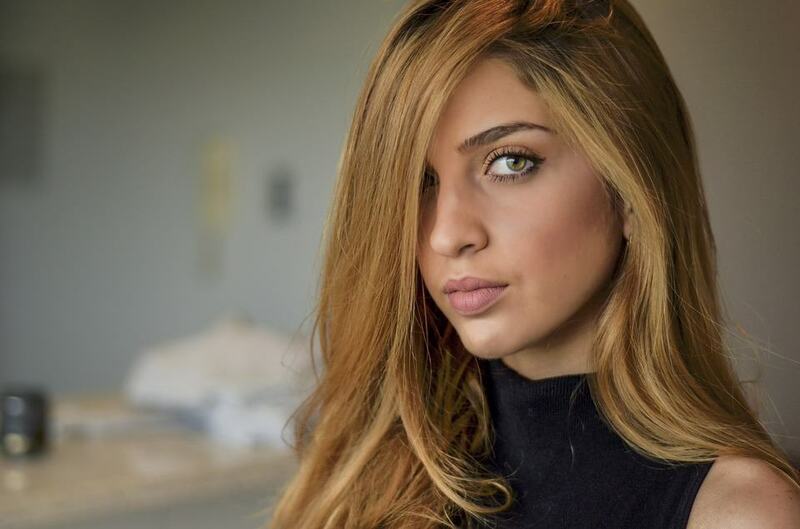 The alcohol content in hairsprays isn’t only a source for potential scalp and skin irritation, it’s also an ingredient with potentially the most serious of consequences. When coupled with hydrofluorocarbons and other hairspray ingredients, alcohol increases absorption rates, so inhaling significant amounts of hairspray spritz can cause acute poisoning. Symptoms include low blood pressure and breathing problems. If you deliberately inhale the alcohol in hairspray, you can even fall into a coma. It’s a weird word to spell, but phthalates are seriously nasty! This is a group of plastics and plastic softeners that can be found in perfume, skincare products, and many a hairspray brand. By far the biggest problem with these is that they mess with our hormones and can put the skids on the development of the reproductive system. Today, they’re strictly banned in the EU from use in children’s toys, with previous research linking phthalates with birth defects and developmental abnormalities. 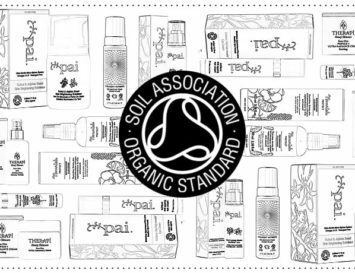 No such luck with the beauty products we use all over our bodies, though – consumers must simply learn to be diligent ingredient checkers. Despite their myriad chemicals, not all hairsprays smell like chemically induced bio hazard substances. In fact, some smell lovely. 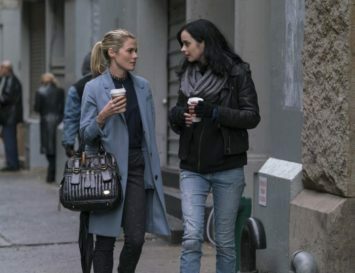 But it might be these that you should look out for the most, as ingredients that contribute to what the industry calls ‘fragrance’ can be seriously harmful (and also non-vegan), and go completely unlisted, so the manufacturers are able to protect their “Intellectual Property”. Hopefully the health impact of hairspray has now truly and deeply stuck in your mind – and if you should go on to use it again, just remember that we’ve covered is just as applicable for anyone else unfortunate enough to breathe the fumes that hover around you during application. You may have noticed that aerosols usually have instructions telling you not to use them in a confined space. There’s a big reason why. 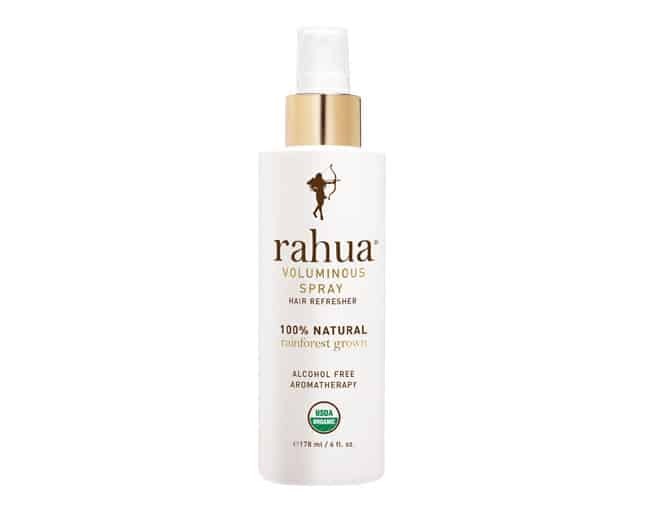 Plant-based natural hair sprays remove the plastics, the phthalates, the chemical perfumes and the propylene glycol. In fact, they remove the hocus pocus concoction of chemicals altogether and instead opt for solely natural ingredients. What of the results? Well, in addition to providing a firm hold, such products are also better for your hair – for happier follicles and shinier locks – whilst never compromising on hold and volume. So, when it comes to Toxic Hair Spray Cloud vs. Plant-Based Natural Hair Spray, we’d say that it’s game-on in favour of the natural product. 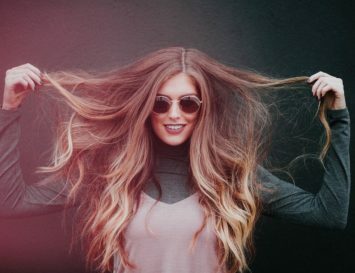 When Mother Nature provides plentiful ingredients for sticking and slicking your hair into any style, it’s worth wondering – just why are we surrounding ourselves with a thick fog of harmful chemicals with each spritz of traditional hair spray? 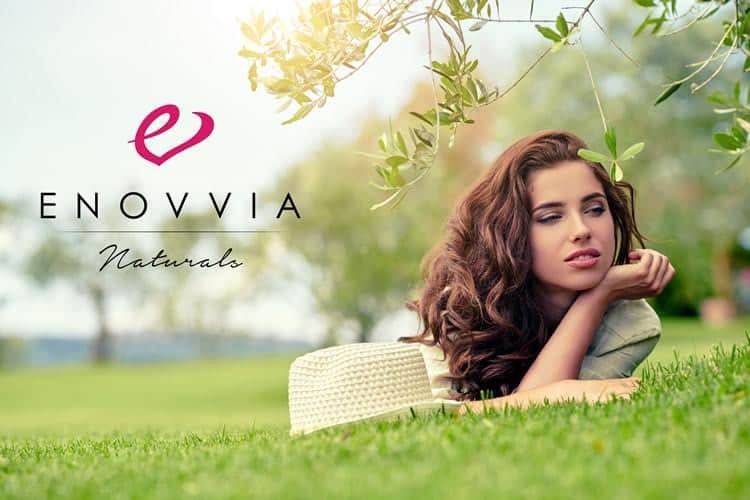 There are very few truly natural hair sprays out there, but Enovvia is at the front of the pack. It smells seriously good, gives some strong hold, and is 100% free of propellants. 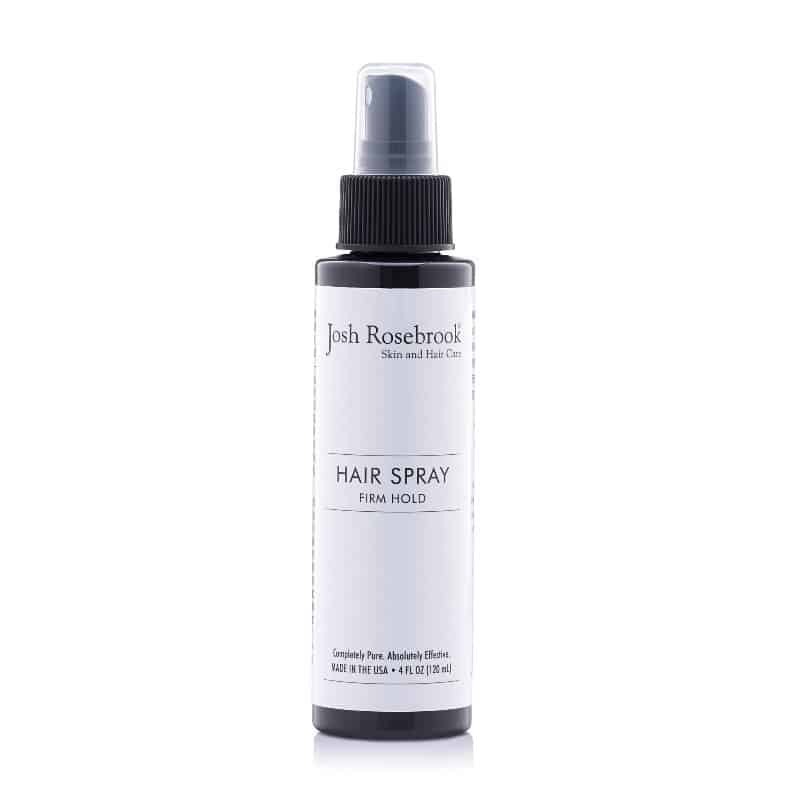 This is a spray that gives a medium hold, dries fast, protects your colour and keeps your hair brushable throughout the day. 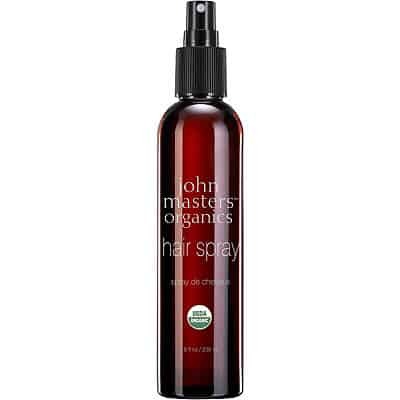 Hair specialists John Masters offers an all-natural, plant-based hair spray with flexible hold and no flaky residue. Six organic ingredients suffuse hair with beneficial nutrients while delivering an all-day hold with a light, citrus scent. This does what it says on the package: it gives some serious hold thanks to its non-GMO corn based ingredients. 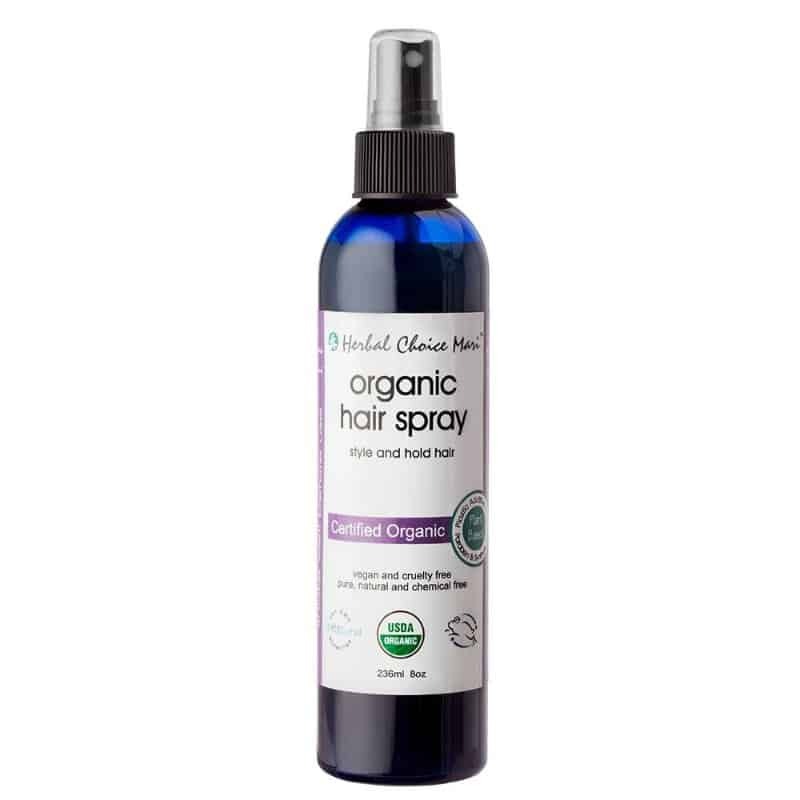 Organic essential oils add shine and nourishment to the hair and scalp while delivering an uplifting aroma. This all natural product with a sweet, citrusy scent, this is great for keeping frizz at bay.Holds down flyaway hair, leaves no ‘crunchy’ buildup, and is safe enough to use even if you’re pregnant or around little kids.